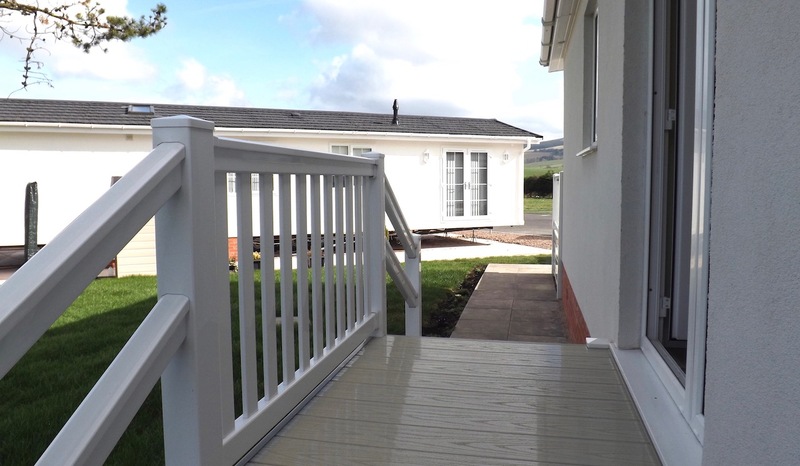 Call 01387 800812 or 07393 875961 now or request more information by email: sales@mossbandpark.co.uk. 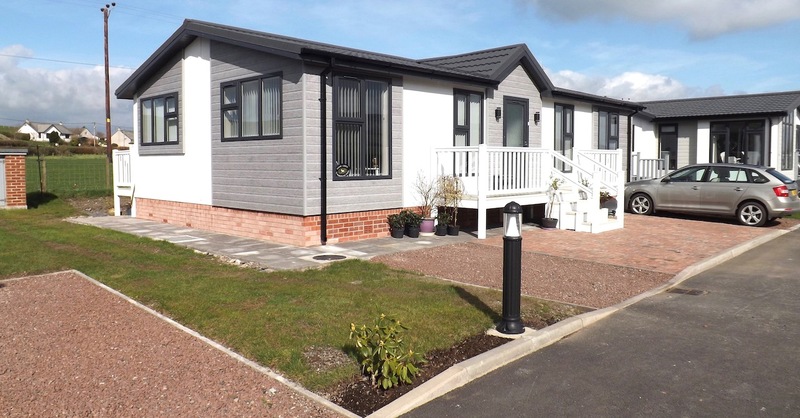 Brand new residential park home development - Come and choose your dream home now! 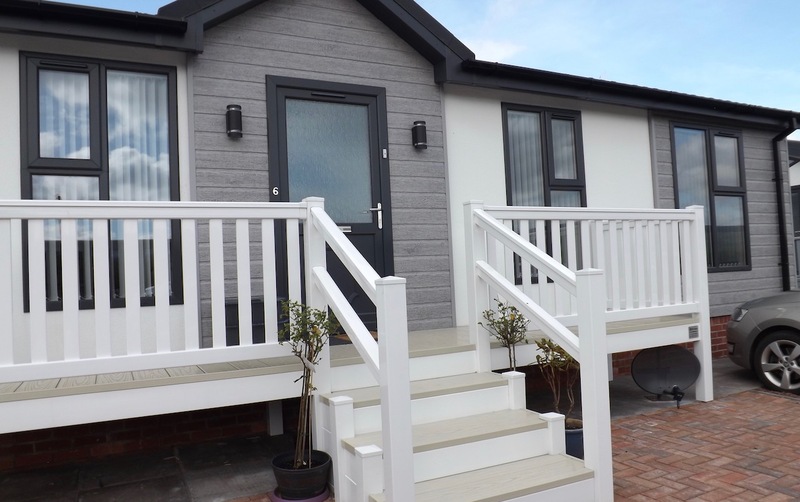 Prices from £59,000 - easy move part-exchange available! 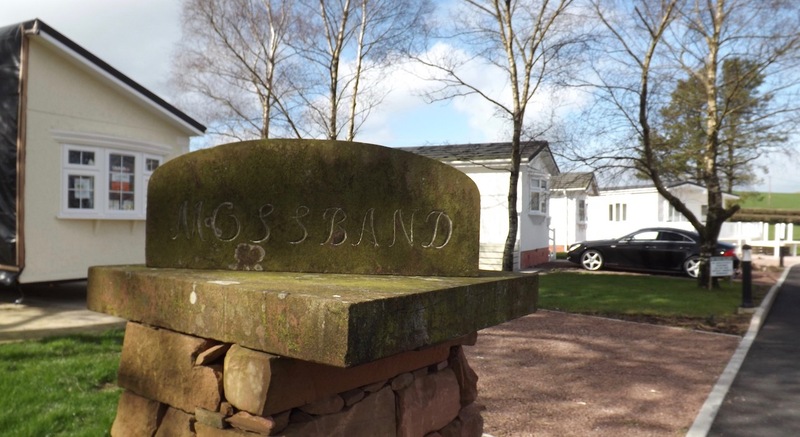 Mossband Residential Park is located in the rolling countryside of South-west Scotland, less than 10 miles from some beautiful quiet beaches. 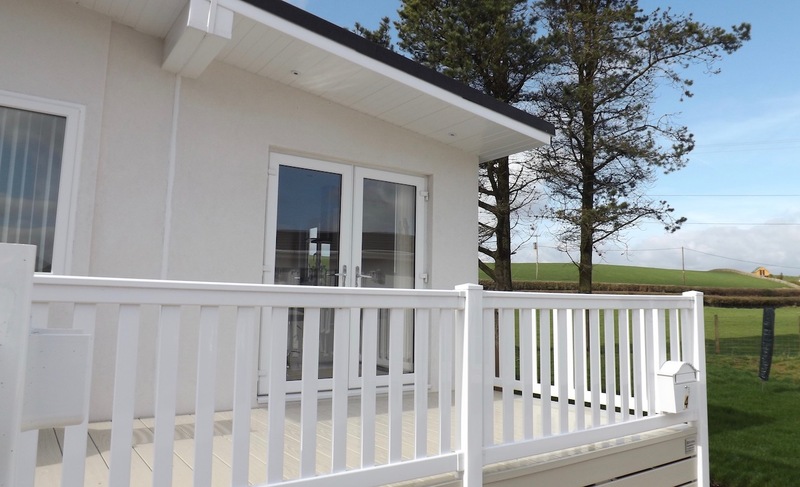 Our park homes offer all the comforts of contemporary living in a beautiful rural location, creating a perfect retirement opportunity for those seeking to leave behind the hustle and bustle of urban living in exchange for a gentler, more relaxed pace of life. 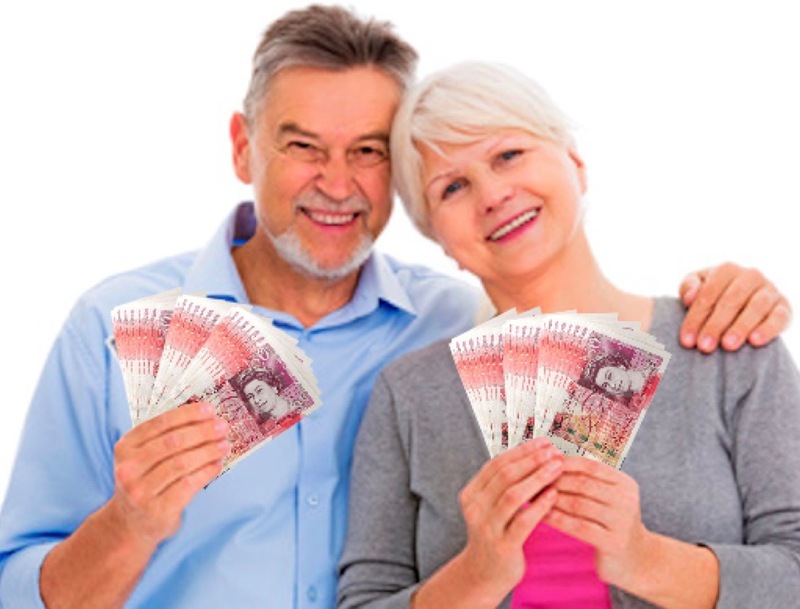 The Mossband development is designed exclusively for the over-45s, whether retired, semi-retired or still working. With 41 plots to choose from, we are pleased to offer those seeking to release equity from their existing homes an opportunity to design their dream home from scratch. 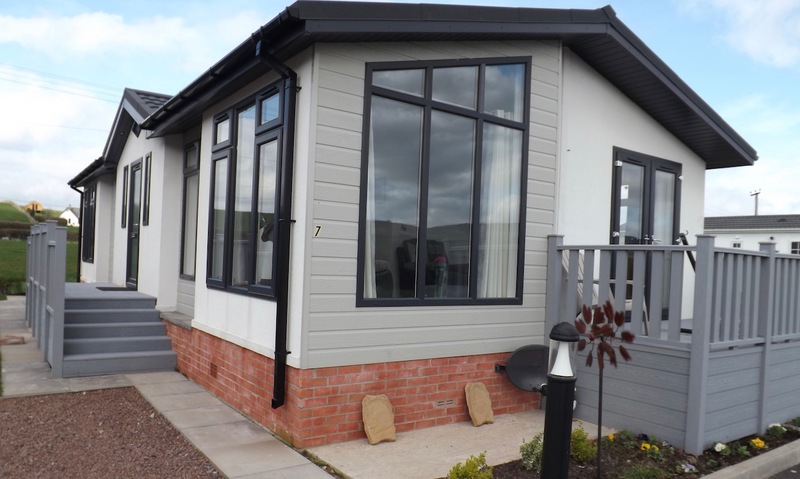 Choose your preferred manufacturer and park home design, then sit back and enjoy your retirement in comfort in this exceptional location - Read More. 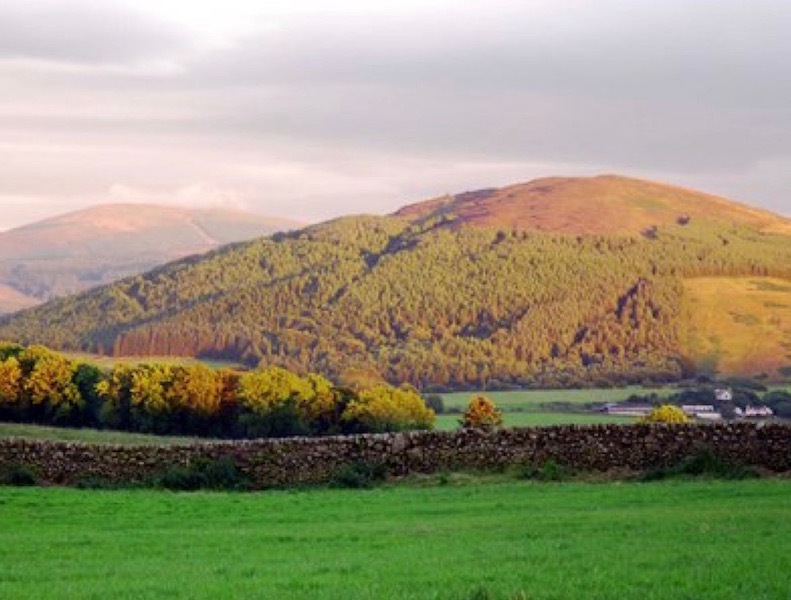 Dumfries and Galloway offers a quality lifestyle with many enchanting places to visit including mile upon mile of rugged coastline dotted with unspoilt sandy coves; forest walks; places of interest including several RSPB and wildlife reserves; historic buildings; and opportunities to take part in many activities locally from fishing and golfing, horse riding and sailing to walking or cycling. - Read More. 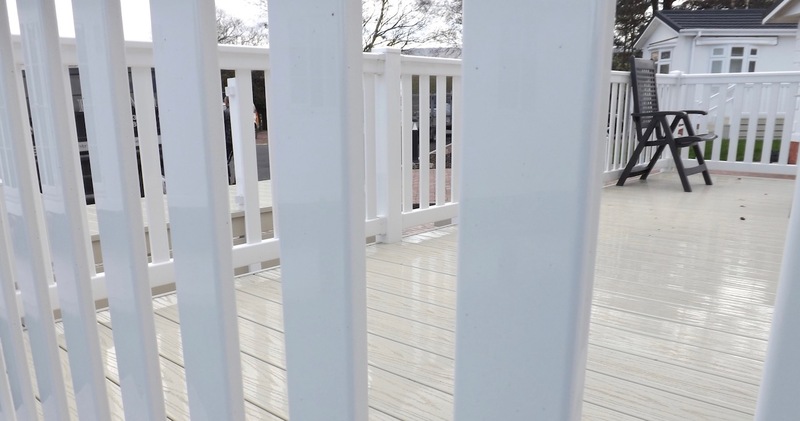 With our full turnkey design and build package, you can have the home of your dreams. 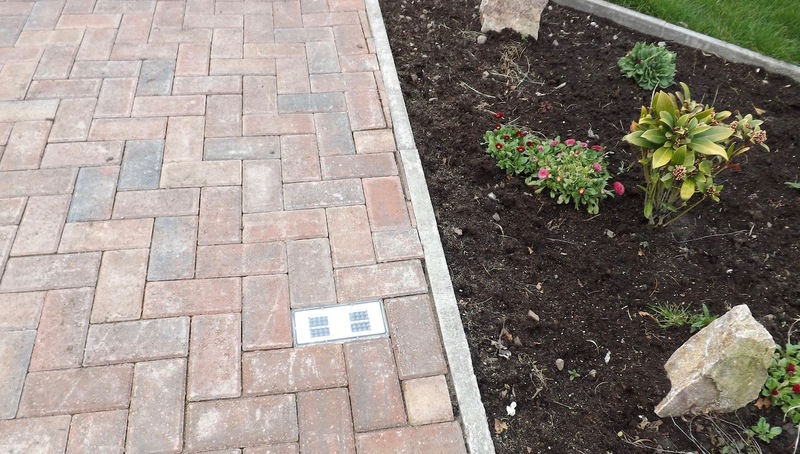 Moreover, this Park will soon become a gated community and full CCTV will be installed, for your peace of mind. In recent years, the region has been hailed as the safest place to live in Scotland. - Read More. 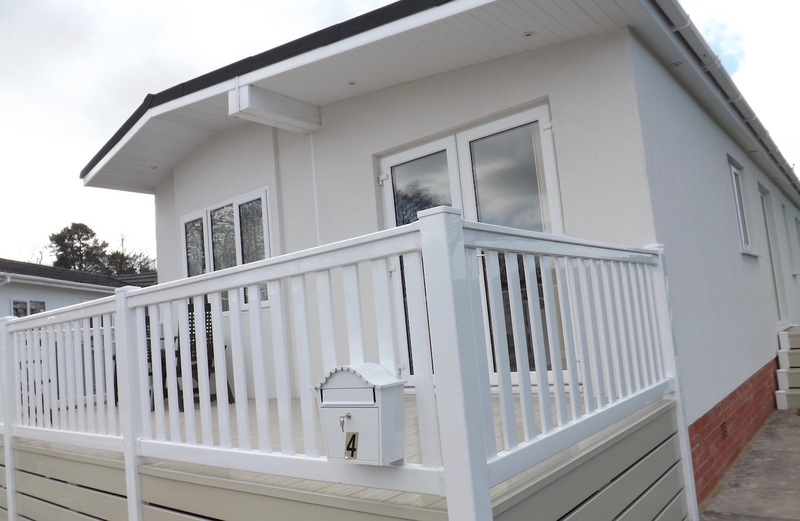 All Mossband Park residential homes are fully equipped with modern appliances and have flexible layouts. The kitchens are fully fitted and provide a built-in gas hob, extractor hood and single electric oven along with a fully integrated dishwasher, fridge freezer and washing machine. Each home comes fully fitted with carpets or laminate flooring, blinds and curtains, lounge suite and coffee table. The dining area provides a table and chairs, so there is little need for any home furnishings. The bedrooms are also complete with beds and matching headboards. 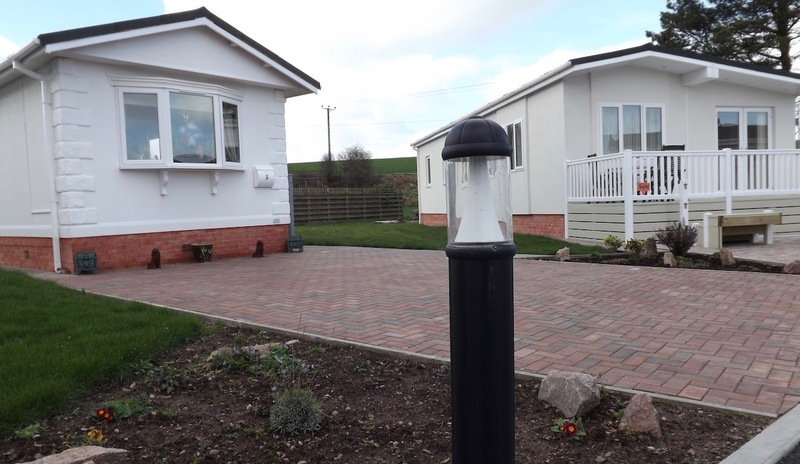 The Park itself has street lighting while your home will be connected to mains sewers and drains, all covered by your annual site fee, along with the maintenance of the grassed areas. Finance packages available. Part-exchange your current home for a brand spanking new park home! Call for details. 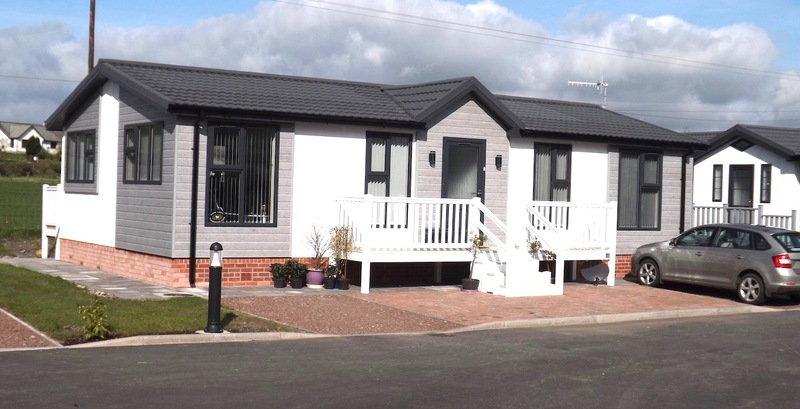 Built to British Standard 3632, the "Specification for Residential Park Homes", your park home is a timber-framed residential property, suitable for all-year-round habitation and can thus be used as your main UK residence. - Read More. 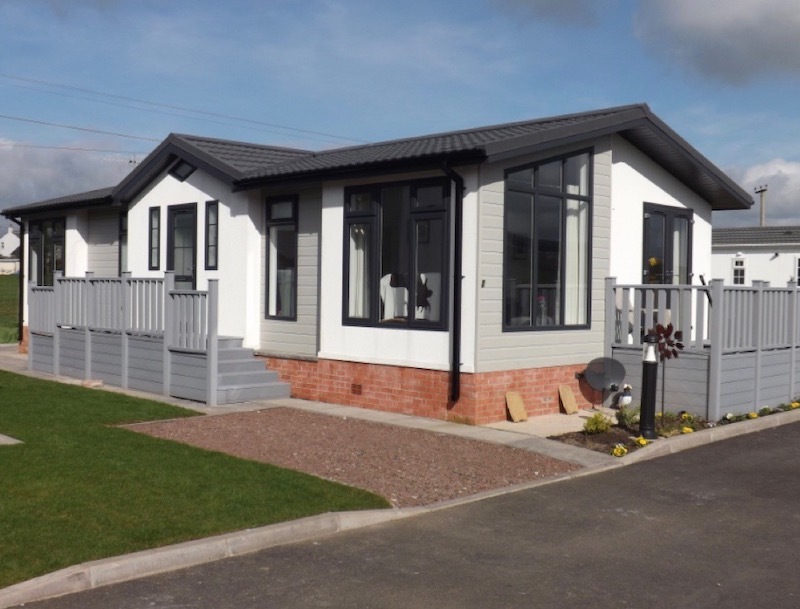 Click here to view a range of our park home styles for inspiration. 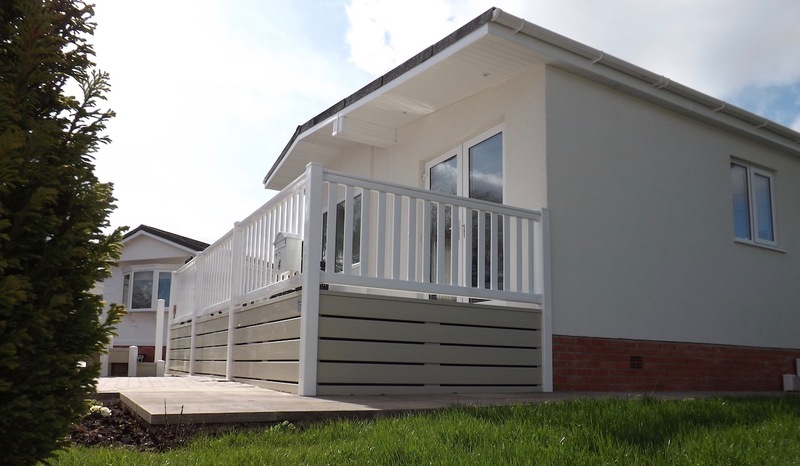 You can also call 01387 800812 or 07393 875961 for more information, or send an email to sales@mossbandpark.co.uk. Our promise to you: We will work with you to create your dream retirement home. only a limited number of plots and homes are available - CALL NOW! Finance available! Ask about part exchange on your existing home! Call 01387 800812 now.